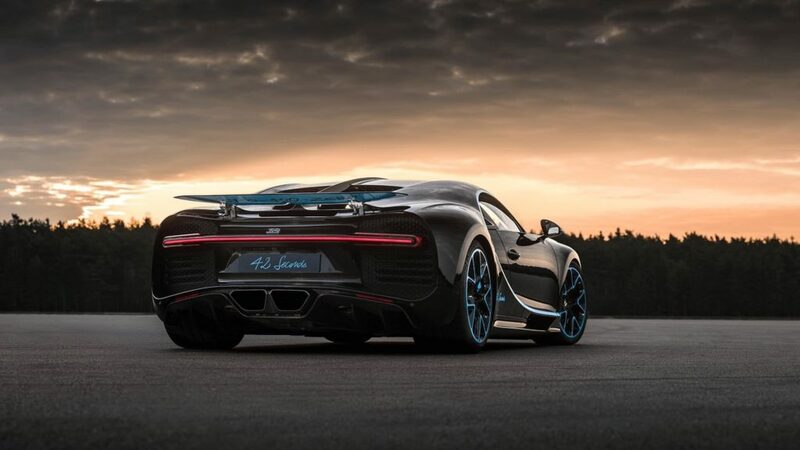 Bugatti Chiron 42 is the record setting car that did 0-400-0 in less than 42 seconds. Bburago’s Bugatti Chiron did well in the past and this Special Edition 42 is all set to rewrite history. 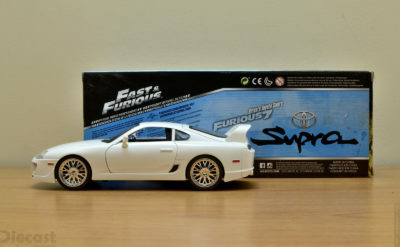 This 1:18 diecast Bburago Chiron 42 looks cool with blue accent… lets us share all the details and pricing information. 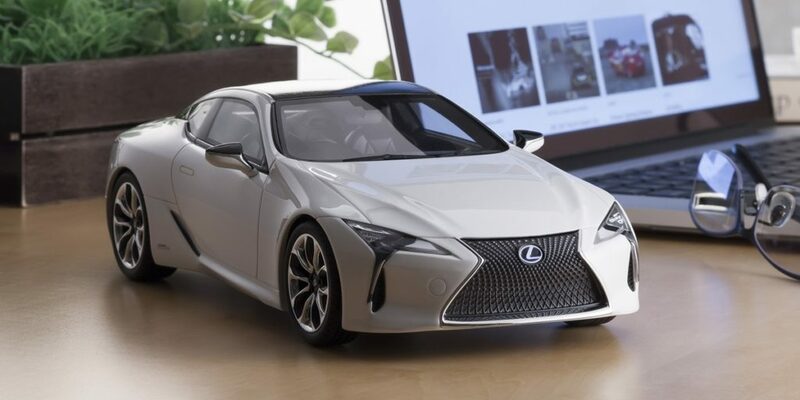 Lexus LC500 resin model from Kyosho is almost ready for release and it is already rocking the boats of 1:18 scale model collectors around the world. We have all the details of this model starting from pricing detail and pre-production sample photo. 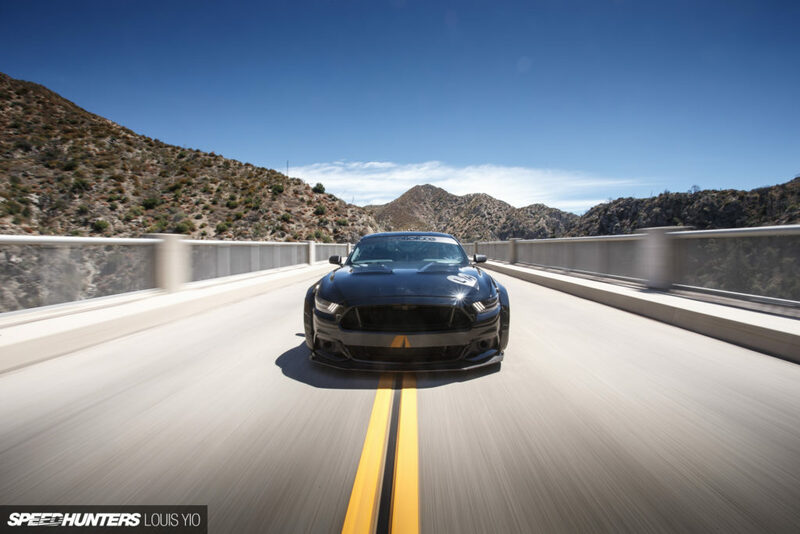 Ford Mustang by Toshi is one of the lean mean machine to hit the American Roads. 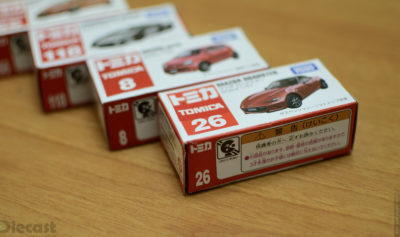 Finally it is coming as 1:18 resin model from GT Spirt to satisfy the passion that we model collectors show. We have all the details about this American Beauty/Beast. 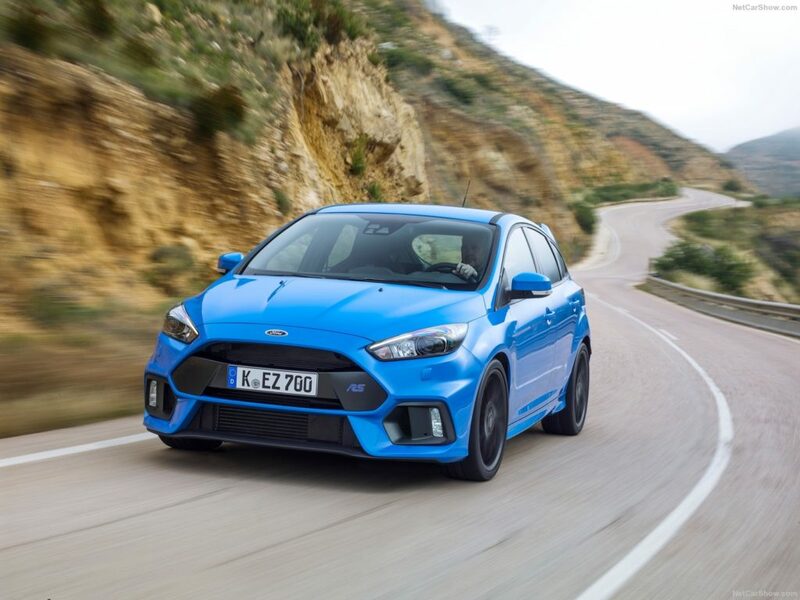 AUTOart’s 2016 Ford Focus RS is announced in 1:18 scale and some photos of hand sample are released recently. 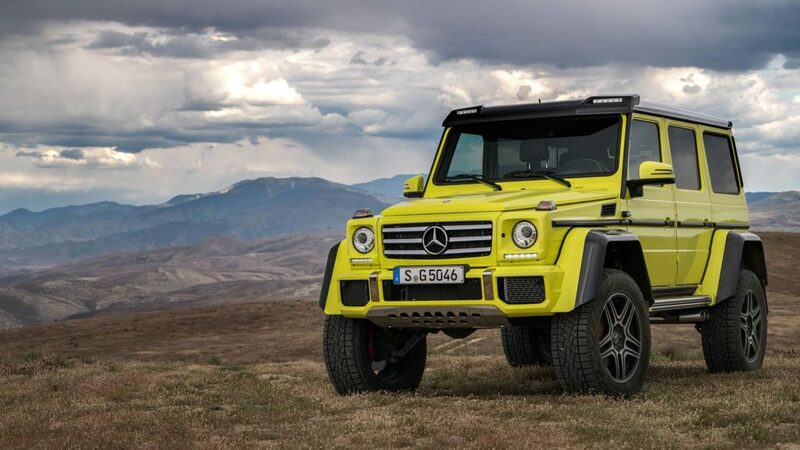 We here share all the know details on paint job, features and other exception. 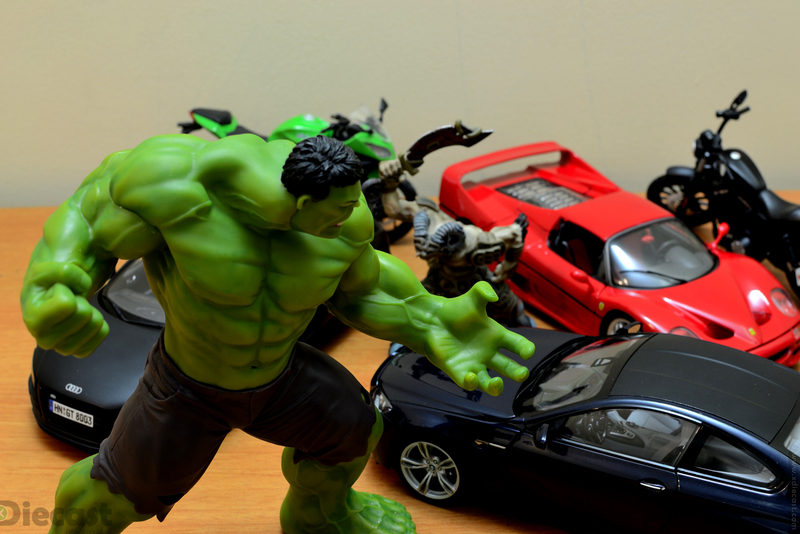 Evertime GT Spirit announces a new model, we collectors go crazy! The feeling is the same for this Lamborghini Miura P400s in 1:18. 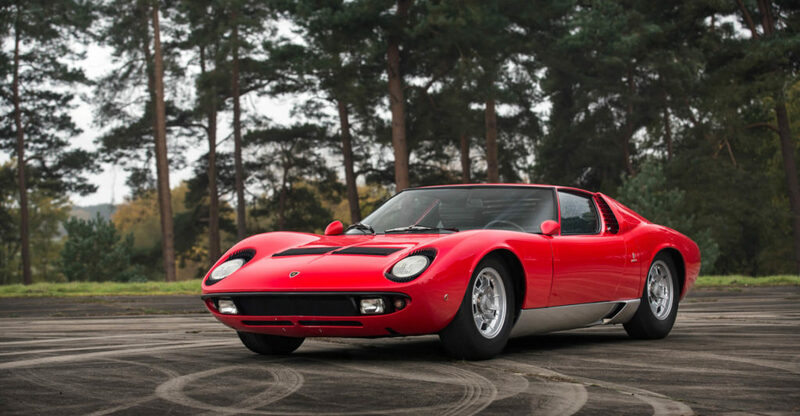 And here is all the information that we have on this legendary Lamborghini Miura. 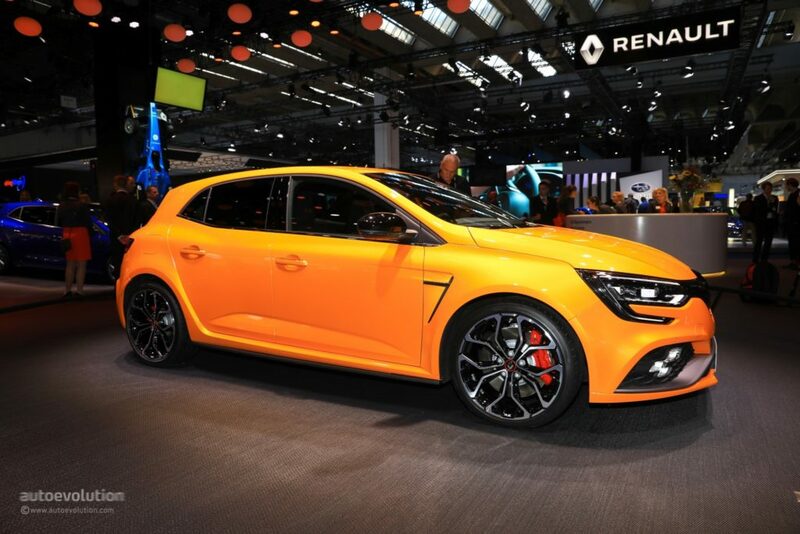 Otto Mobile is a resin model car maker that makes some unique cars, this time around we have got a update about 1:18 Renault Megane RS 2017 in yellow paint scheme. We give you all details on release dates and prices. 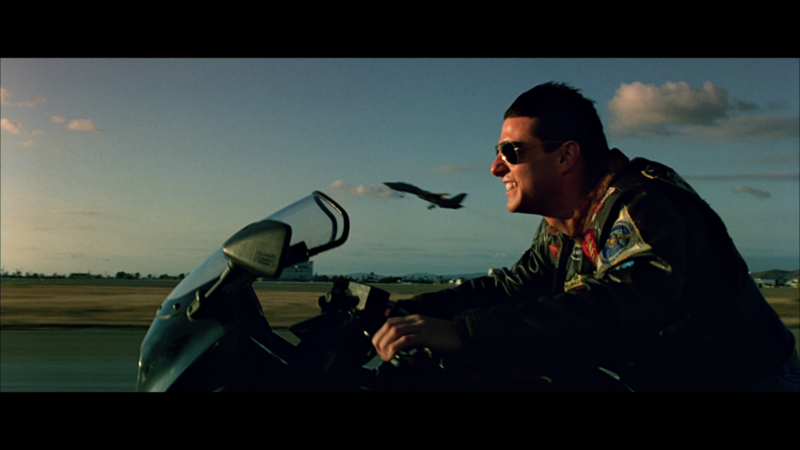 Top Gun is one great movie… We all loved those dog fight scenes along with what Tom Cruse rides! 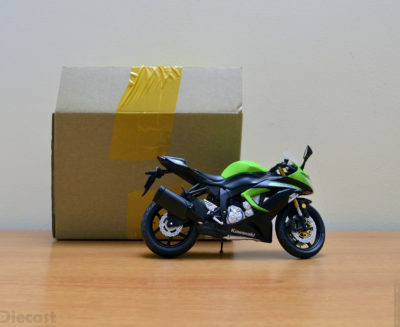 Yes its a Kawasaki GPZ900R that he zips around in the movie. 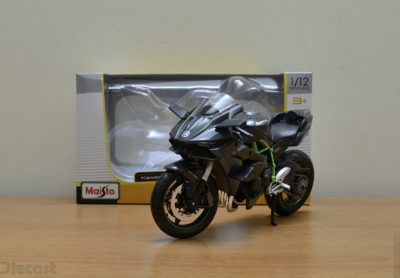 Now we collector can have one in our desk thanks to TSM for bringing one in 1:12 scale. 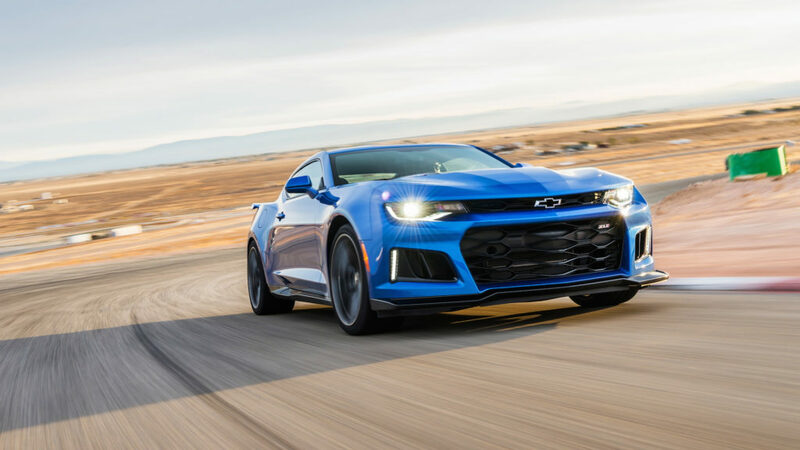 Chevrolet Camaro ZL1 is a hot car both on track and also on streets. And when GT Spirit announces that they are making one in 1:18 and that too blue gets our pulse raising! Lets see in what else is lined up for us in this 2017 Chevrolet Camaro ZL1 in 1:18 scale. 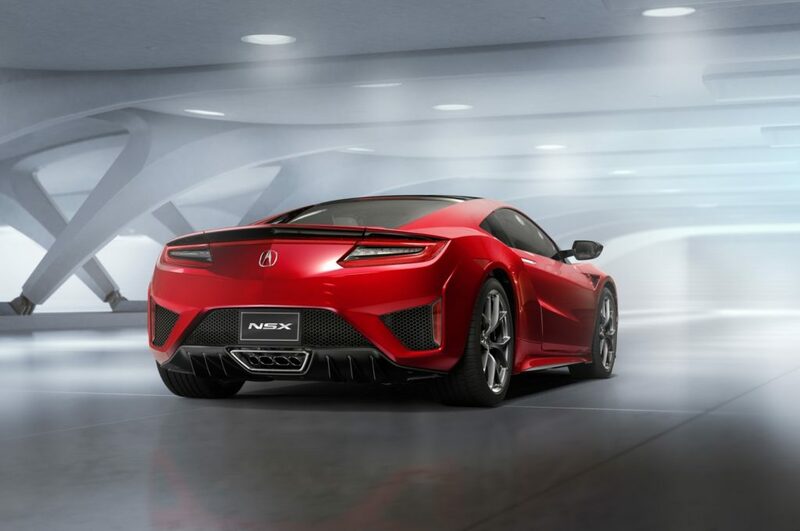 OneModel had a very good collection of JDM cars in resin 1:18 scale and now they have announced a new model, which is a Honda NSX 2017 model. 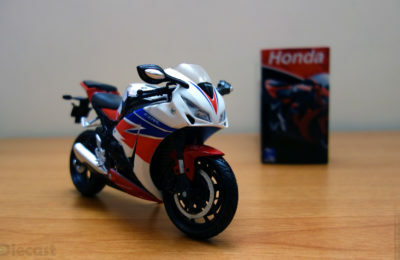 The prototype photos shows some very fine details and raises the quality bar bit higher. We share all the details available as of now.